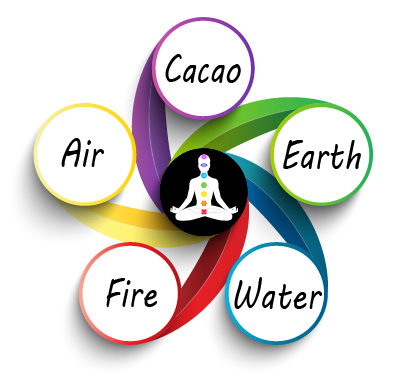 Each day at the 5 Elements Yoga Retreat will be focused around one of the 5 Elements: Earth, Water, Fire, Air and “Cacao” 🙂 There is huge range of workshops from Chocolate making to Aerial Yoga so everyday will be different and equally as exciting and restorative. 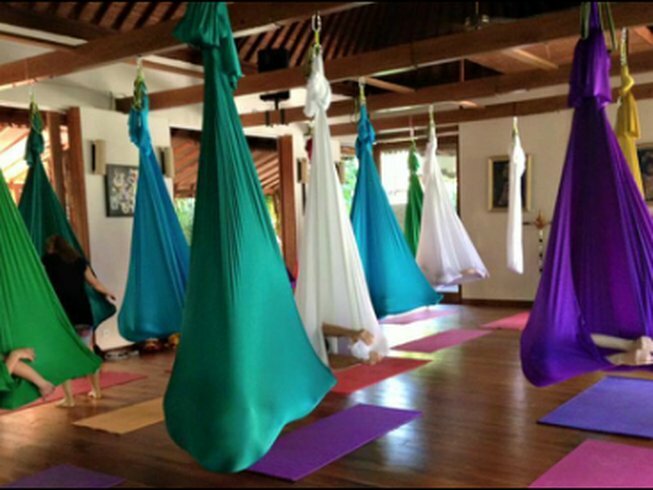 Your teachers Lisa and the TADAH team are both incredibly experienced and well renowned facilitators and they have come up with a unique timetable that will leave you relaxed and rejuvenated. 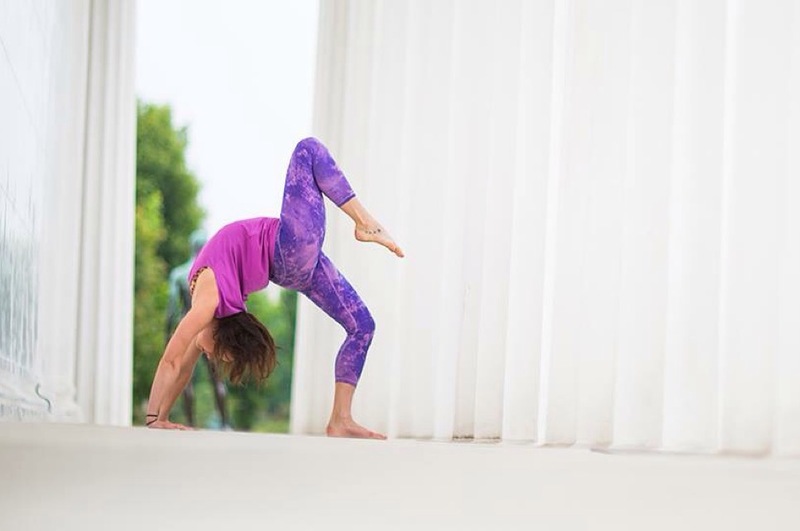 She is a certified Aerial Yoga Trainer and is teaching weekly courses for Aerial Yoga Vienna for all levels: beginners, intermediate and advanced. 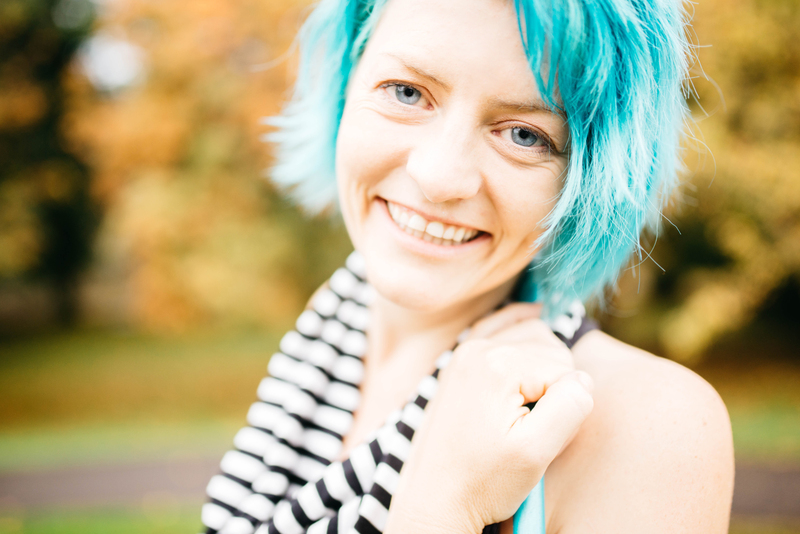 Lisa also coordinates and teaches Aerial Yoga teacher trainings. Yoga to me is liberation. It allows me to break free and step outside the cages of my mind. I see the body as a vessel and the breath as a tool to connect with mind & spirit. I make an effort to create mindful, smart, strong and spiritual classes that give the seeker tools to connect with his own truth. Take what you need and leave what you don’t need. 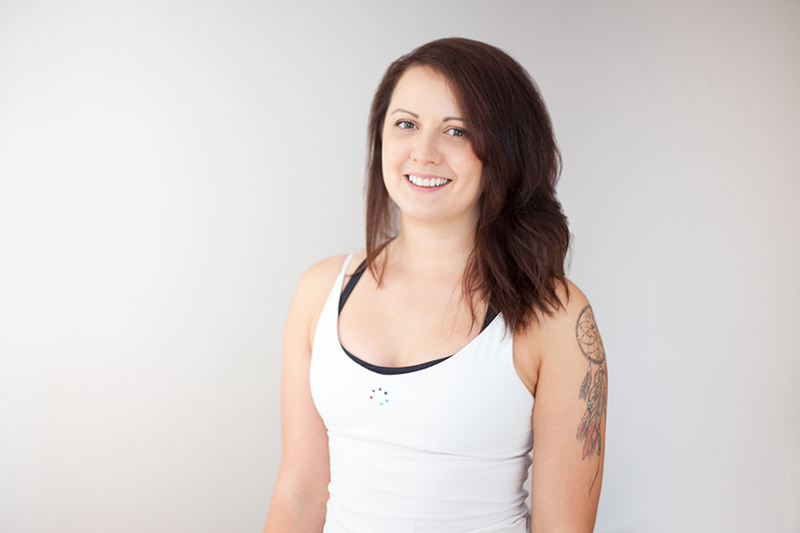 My Vinyasa Flow Yoga classes are characterised by the principle of Yin & Yang. Inspired by different styles such as Jivamukti, Tantra, Ashtanga, Anusara, Rocket, Bhakti & Yin Yoga I try to create a different recipe for every class I teach. I believe that a Yoga class should be balanced as much as our everyday life, hence vigorous dynamic sequences for challenge and strength are just as much part of my classes as intentional long holds for its therapeutic benefits. Meditation, Philosophy, Music & Sound as well as self-study are tools that make my Yoga classes a powerful instrument that will set your soul on fire. While I put a lot of attention on alignment when I teach beginners, I also love to break free and create intelligent and powerful sequences that are guided by the breath and force you to get out of the comfort zone. I don’t believe in 2 way streets, but in expansive opportunities across dimensions. And that’s exactly how I like to move my body. And yours. 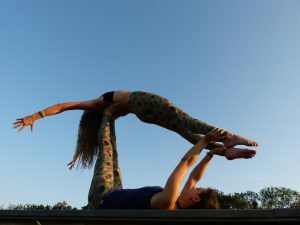 When i fir st saw AcroYoga at the Burning Man Festival in the Nevada desert I was immediately fascinated. When I was back in Vienna I started to search the web and was very happy to find classes and workshop in my hometown. Now almost six years later AcroYoga has become such an important part of my life that I do not want to miss any more. AcroYoga makes me extremely happy. It is hard to put into words – the best is to simply give it a try and find out why in person. The most beautiful part is for me that I am not alone on my mat and everything is achieved through team work. While exploring new moves there is always something that goes wrong and this is an important part of the process. It is such a good feeling to simply laugh about it together and not taking it too serious. Another aspect I really appreciate is that it is made possible to explore new skills in a very safe environment and that you are suddenly able to achieve things you never thought possible. And then celebrating every little success together is so much more fun! I think this is why AcroYogis are very easy to connect with each other and grow together as a community very quickly. I have met so many interesting and very inspiring people through AcroYoga. 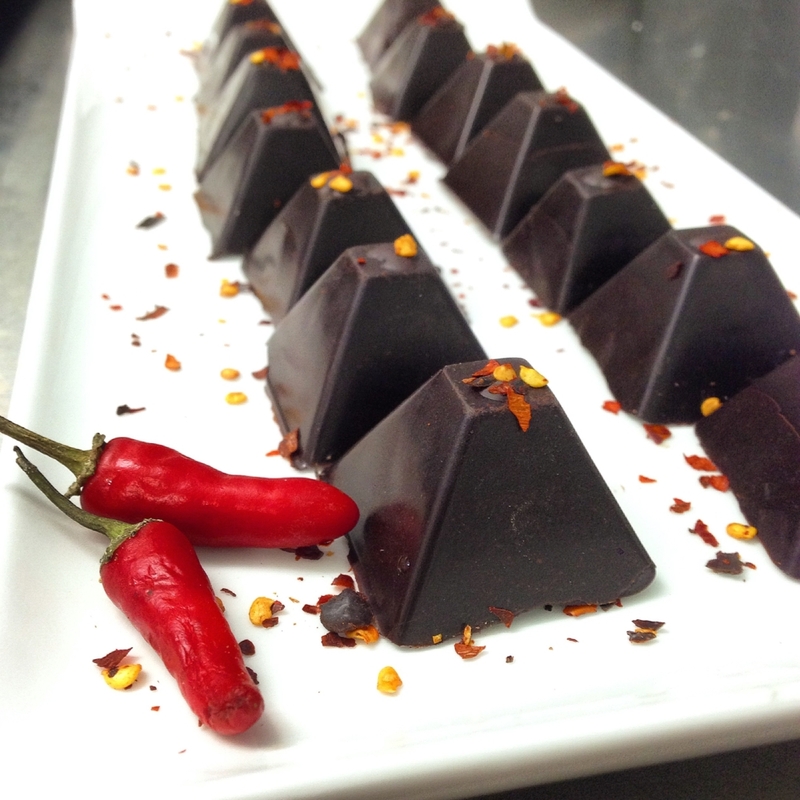 Chocolate in its natural form is a true superfood. 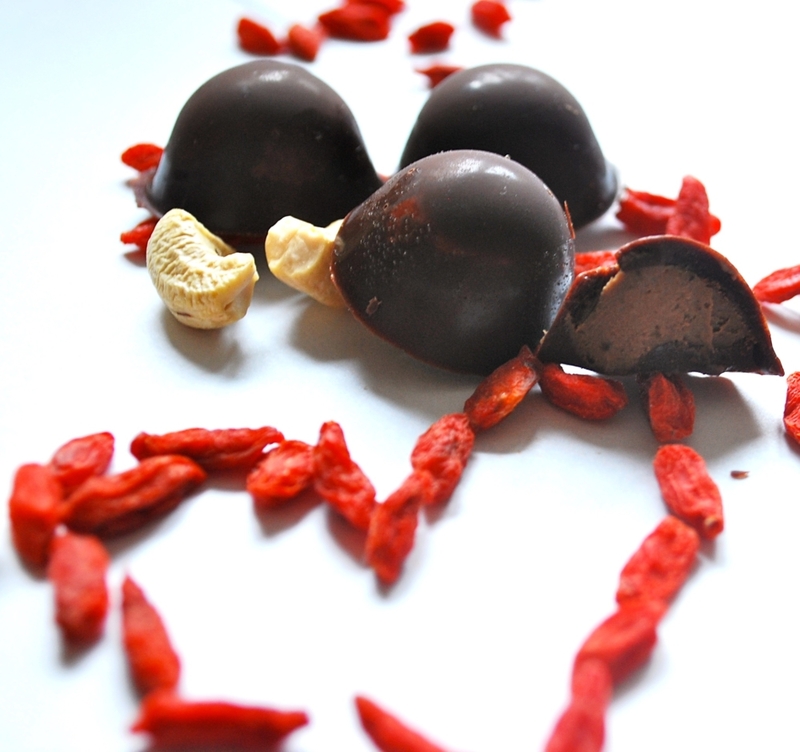 It is packed with antioxidants, magnesium and important trace elements that supply your body with long lasting energy. 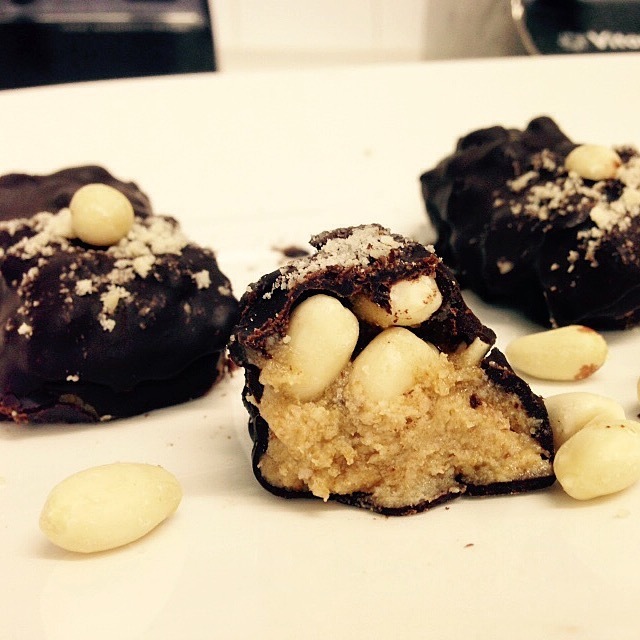 You’ll be making some delicious and healthy chocolate treats! The most beautiful space and the most amazing food. Best retreat I’ve ever been too. I can’t wait to come back!